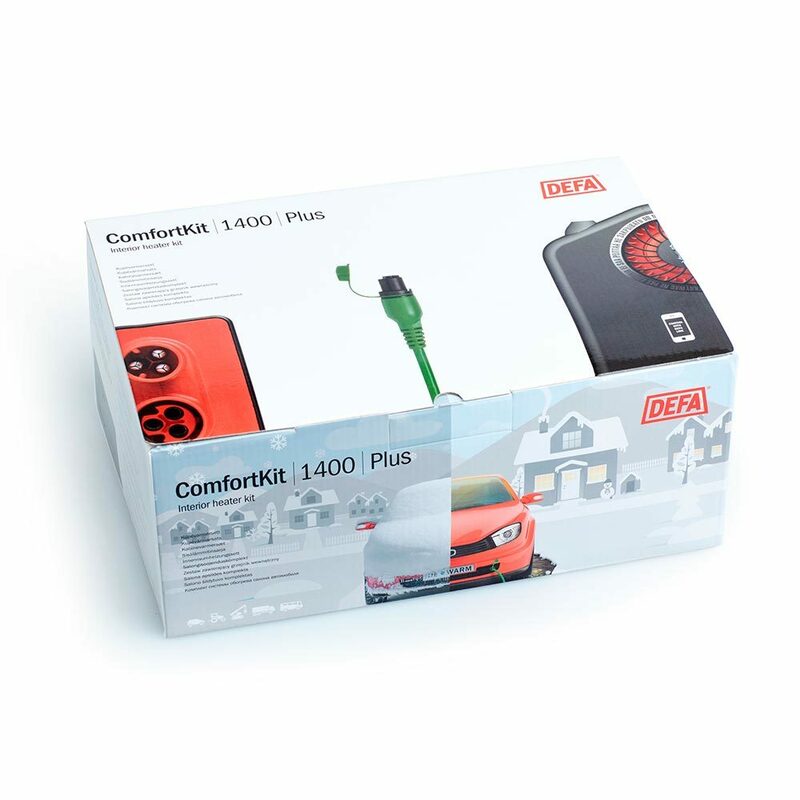 With a Termini™ II 1400 interior heater and a MultiCharger 1204 batterycharger, ComfortKit 1400 Plus is the ideal preheating and charging kit for owners of small to medium sized vehicles that do not require mobile control. The Termini™ II 1400 interior heater is intended for mild to medium cold winters. 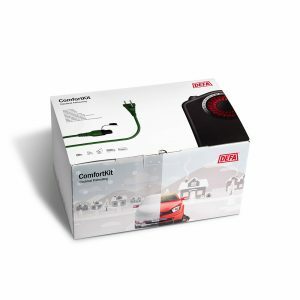 If you already have a DEFA engine heater installed, this kit can be used to upgrade your system with an interior heater and onboard charger. A fully charged battery. Ensure that your car will always start. Contains both main connection kit (460785) and interconnection kit (460750).